In my continuing mission to demystify the world of tech for everyday people, I’ve been writing about different coding languages and what they do. 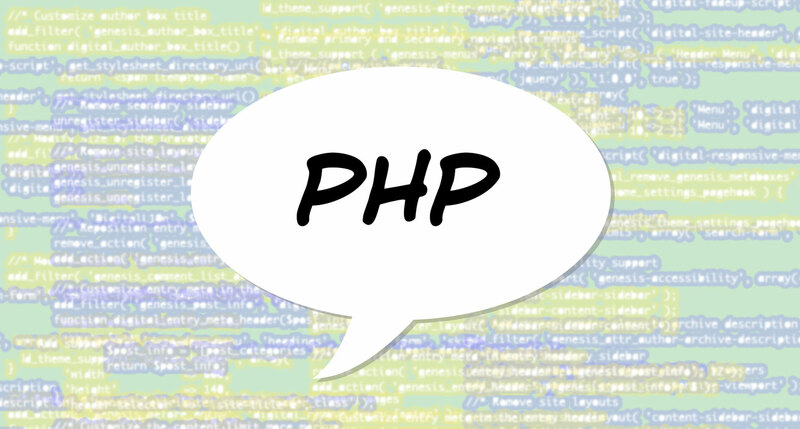 In this article, the focus is on PHP. PHP stands for “Hypertext Preprocessor.” It’s a coding language used by WordPress to communicate with the database – where all your posts and pages are stored. 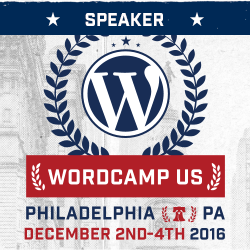 For example, PHP would be used to tell WordPress to display a list of posts from a certain year, or a certain category. Nah, just kidding. You can, but you need to proceed with caution. Really, the only time I ever need to touch PHP code is to add functionality into WordPress’s functions.php file. And I’m usually just following a tutorial that I grab online, when I have a specific thing that I need to achieve. 2. Click through to one of the search results: a tutorial. *It’s important to access the file via FTP to change it. It certainly feels easier to go in via Appearance>Editor to do a quick fix. But if you get something wrong in the code, then your site will go down, and you’ll need to access it via FTP to fix it anyway. This is about as technical as I would suggest people get with PHP on their websites. Are you ready to try it out? Leave a comment to let me know how it goes! What are the WordPress core files? Ask a SuperGeek: What is HTML? Ask a SuperGeek: What is CSS? Ask a SuperGeek: What is FTP?